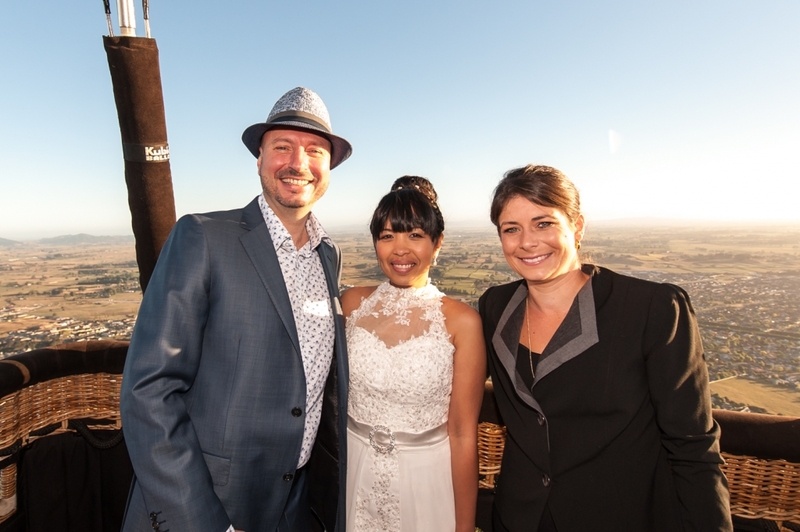 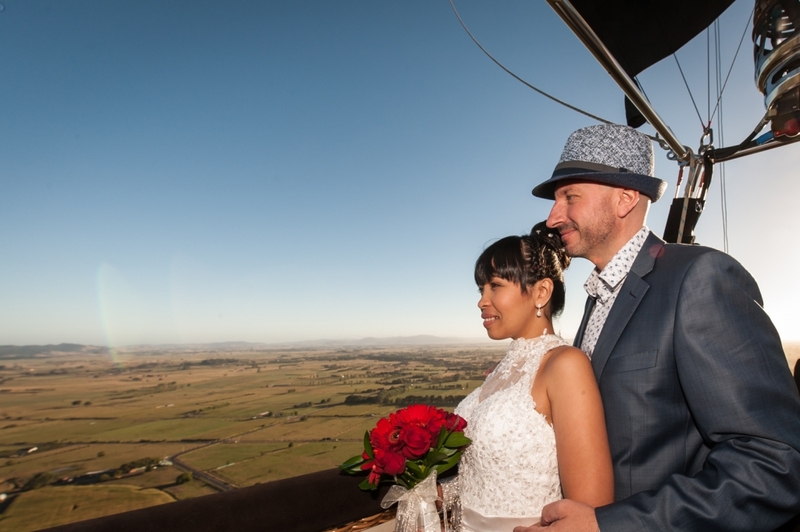 On the 24th of February 2014 Kiwi Balloon Company was very privileged to be involved with the wedding of Richard and May Ann Shaw. 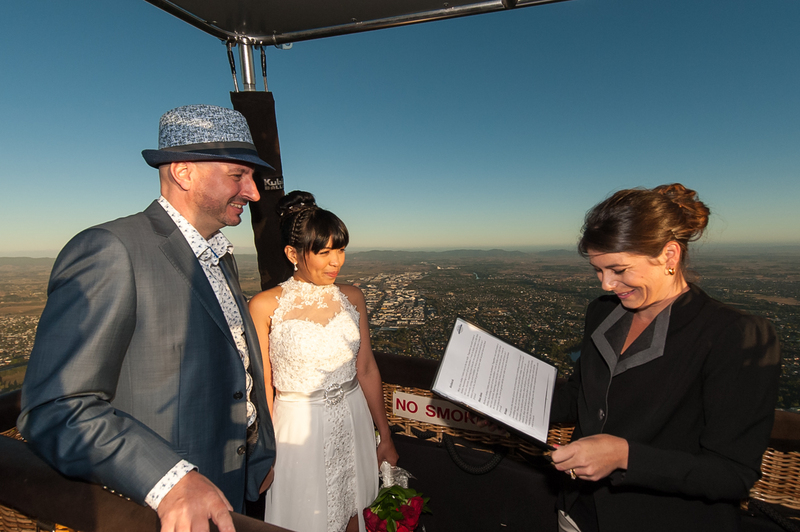 They were married in the balloon above Hamilton City. 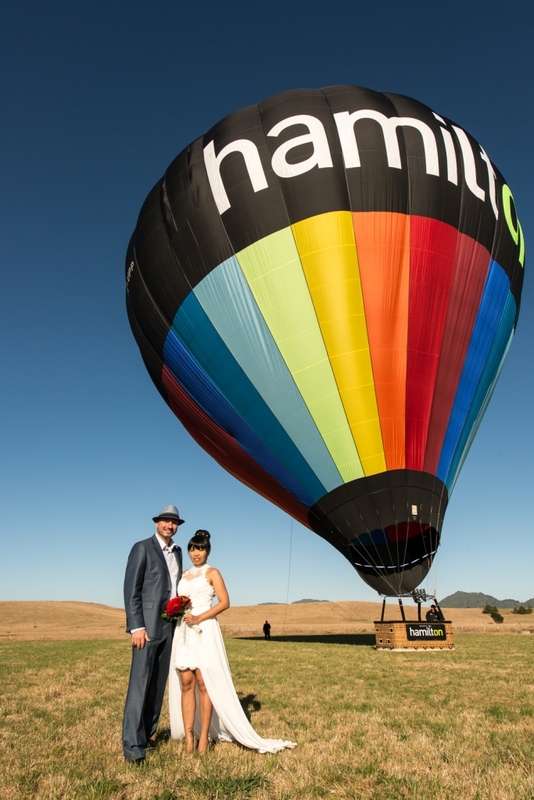 A first for Kiwi Balloon Company. 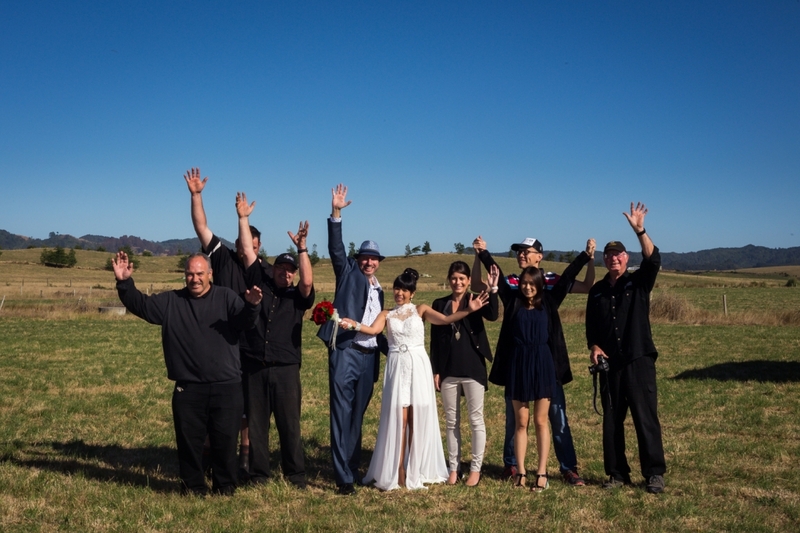 An awesome morning for all.